Bullying has no place in society and it certainly has no place at Prenton Primary School. At Prenton, we are committed to preventing, tackling and ending bullying in all of its forms. Click here to visit the Prenton Primary School Youtube page where you can watch our anti-bullying video. 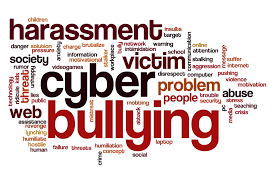 All staff at Prenton are committed to tackling any forms of bullying, including cyber bullying. 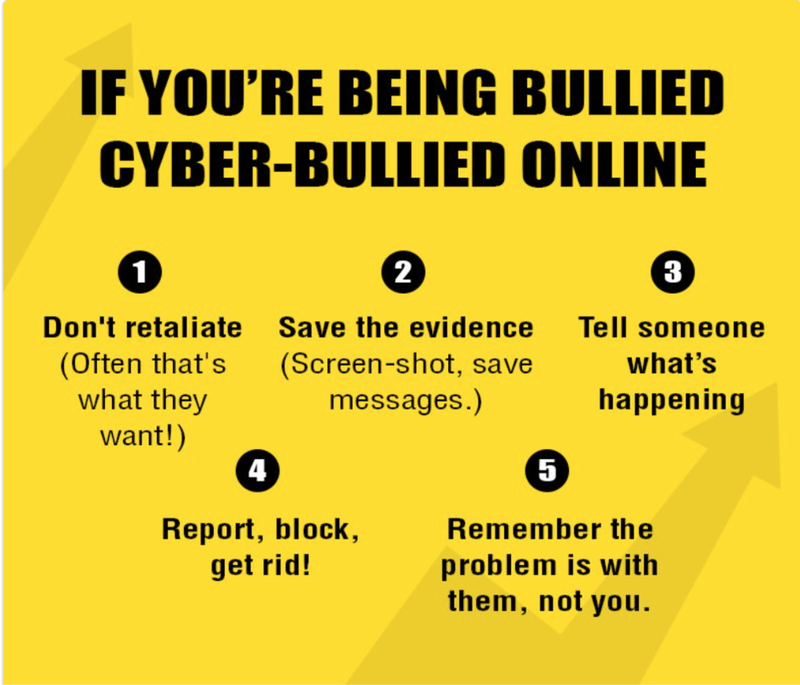 Cyber bullying is any bullying that takes place using electronic technology. Electronic technology includes devices and equipment such as mobile phones, computers, and tablets as well as communication tools including social media sites, text messages, chat, and websites. Society still has a long way to go until it eradicates homophobia and the casual use of homophobic insults. at Prenton Primary School, we take a firm stance against all forms of bullying - homophobia included. For our children, parents and staff it is very simple: 'gay rights' are not gay rights at all, they are simply human rights. Our Anti-Bullying Policy and Anti-Bullying Steps explain how we deal with bullying at Prenton Primary but our main message is clear: Tell someone! The Anti-Bullying Policy was created in consultation with a selection of children from across the year groups. Each group of children came up with a definition of what bullying is and we then started to put steps together for to help to deal with the problem. After being edited and redrafted, the policy was then submitted to our Governors in order to be approved. Parents/carers should always encourage their child to talk to their class teacher if they are concerned or worried about bullying. The class teacher will then help to solve the problem using our Anti-Bullying Steps and Anti-Bullying Policy. Parents can also contact our School Governor, Mr Len Smith (see Governors' page) if they feel that they would like further support or information.